As your Seattle bed bug exterminator, we have years of experience in the industry. 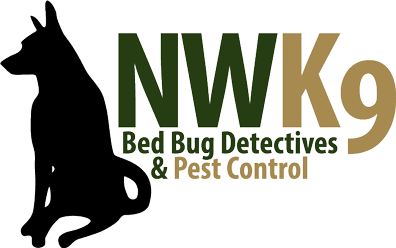 With Northwest K9 Bed Bug Detectives, you’ll find a dedicated team of professionals ready to rid your home of pests, including bed bugs! We have the professional equipment your issue requires as well as the desire to solve your problem. Don’t wait any longer to contact us. Give us a call today to get started immediately.